Graduated as a dentist from the Medical University in Krakow. Obligatory postgraduate training at the ZLO in Krakow. 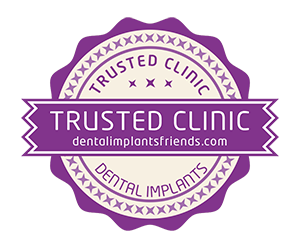 1993 – 2000 worked as an assistant doctor at the Department of Prosthetic Dentistry at the Medical University in Krakow. 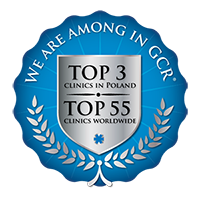 2001 – 2005 worked as an senior registrar and 2005 – 2008 as a senior lecturer at the Department of Prosthetic Dentistry at the Dental Institute of Collegium Medicum Jagiellonian University in Krakow. 2001 Became a specialist in dental prosthetics. Received a PhD degree at the Jagiellonian University in 2003. 1996 and 1998 Attendance on a scholarship at the University in Würzburg (Germany). Publications: 29 scientific papers. He is a member of the British Dental Association.